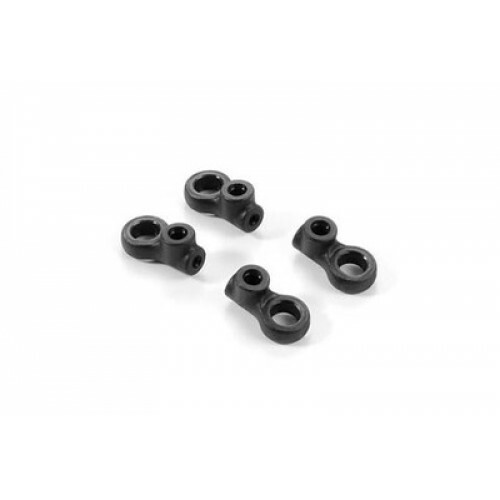 Molded composite 4.9mm ball joint for anti-roll bar linkages includes hole for M3x4 setscrew. Allows height adjustment of anti-roll bar linkages. Set of 4.